On Januray 8th in Berlin, Marie-Hélène Caillol our President, took part in a small meeting which resulted in the launching of a new initiative: ICAN, where CAN stands for Change Agent Network. If you want to take part in our initiative you can already join us in Paris on March 11th (17h-21h30) for a brainstorming session and a cocktail at Becoworking, 60 Rue de la Jonquière, 75017 Paris. More information and registration here! In the framework of the launching of our project : « Initiative for a citizens-based trans-european election », the brainstorming which will follow our general Assembly will be opened to anyone who would be interested in participating and will provide a fertile ground for us to think about the type of election we want to present in April-May in Louvain La Neuve. One week later, a launch meeting took place in Brussels which gathered 30 people from different networks and organisations. Next was Berlin again, Paris… In March, events are already planned in Bordeaux, Warsaw, Copenhagen, etc… A closed facebook group already gathers some 500 members (only 6 weeks after Berlin). The momentum is amazing. 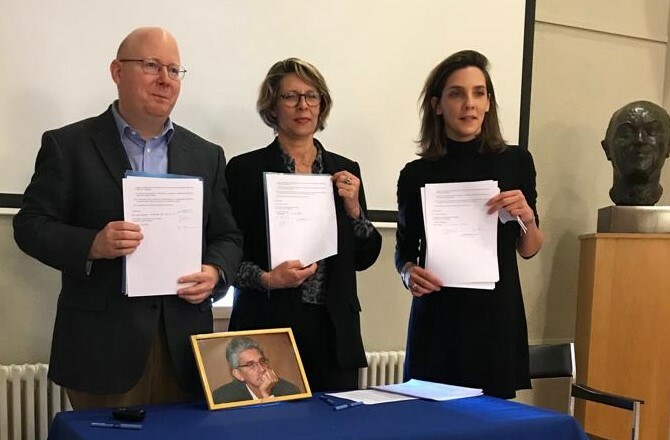 The bet we made in March 2015 that the crisis provided a potential for converging interests among different types of agents (institutional, political, media, citizen, business,…) is taking shape. However we believe that the window of opportunity will be short – six months – during which we will be able to join forces; after that, we anticipate that most of the political, economic and institutional establishment will start surrendering to what Franck Biancheri’s heirs call the “national-europeists”. 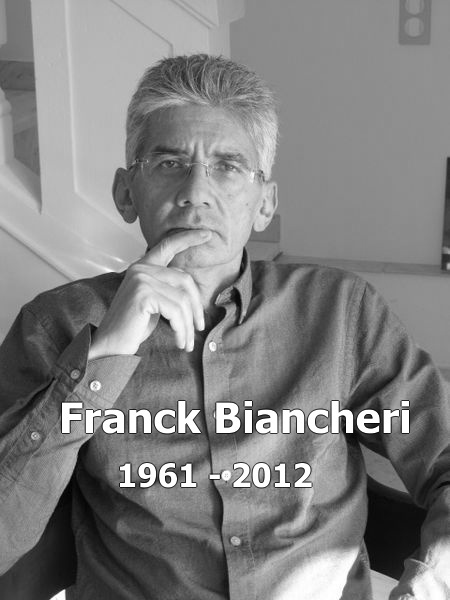 During this period of time, the Franck Biancheri Network will dedicate effort and money to contribute to the success of ICAN in triggering positive and highly visible change. In particular we articulate ICAN with our Open Letter-related project “Initiative for a citizen trans-European election”. Create a Change Agents Network! Europe – not just the EU – is in crisis. In some countries, extremists challenge not just membership of the Euro/EU (which are legitimate questions for public debate), but also pillars of (national) democracy, notably a free press, independent judiciary and right of democratic opposition. This up-rising builds on sentiments, that a much wider cross-section of the public agrees with to some extent. Notably the institutions that have for so long structured our lives (EU, national governments, media, churches, trade unions…) often appear out of touch in a time of rapid technological change, and seem unable to adapt to a far more educated society with higher expectations. In the face of this challenge, mainstream politicians have frozen, seemingly determined to clutch at the status quo. Citizens from all walks of life feel lost and grow angry in the face of this. Hence a need to harness the many talents and ideas that sit ready and available with individuals, initiatives, and institutes. Right now there is a short window of opportunity now for citizens to reclaim Europe, to place their voice to where it belongs: the centre of the European project. Encourage use of new instruments that allow citizens to gain a more direct buy-in and influence over the direction Europe is taking.